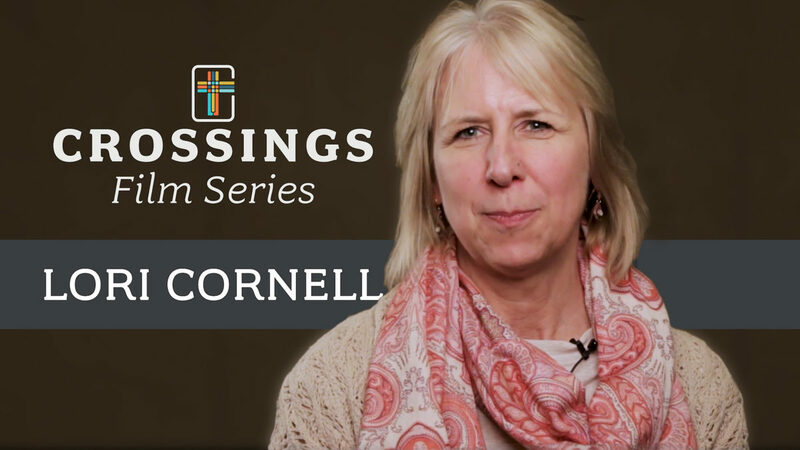 Lori Cornell has been a part of the Crossings Community from her first weekend event years ago with co-founder, Bob Bertram. Since then, the Crossings method has become part of her daily life as a pastor. She sees how this Law/Gospel lens helps preachers dig below the surface and craft "meaty" sermons that make use of the cross of Christ. The gift of the cross in Lori's life focuses her first on belonging to Christ, who then redirects her attention to a burdened world with a sense of purpose and calling.